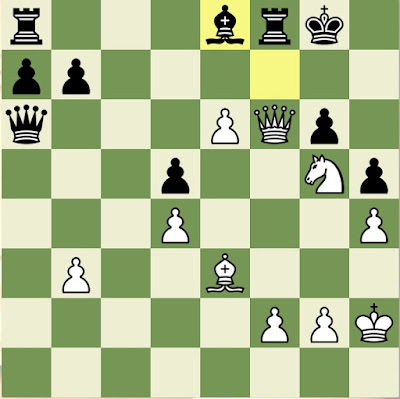 Once in a while I use the tactics training at Chess.com, as this morning. The first five were correct, then I failed this one. The exercise has a rating of 2457. I saw the first move instantly, but missed the second. I failed the next problem as well. I considered almost every legal knight move except the correct one. The exercise is rated 1858. 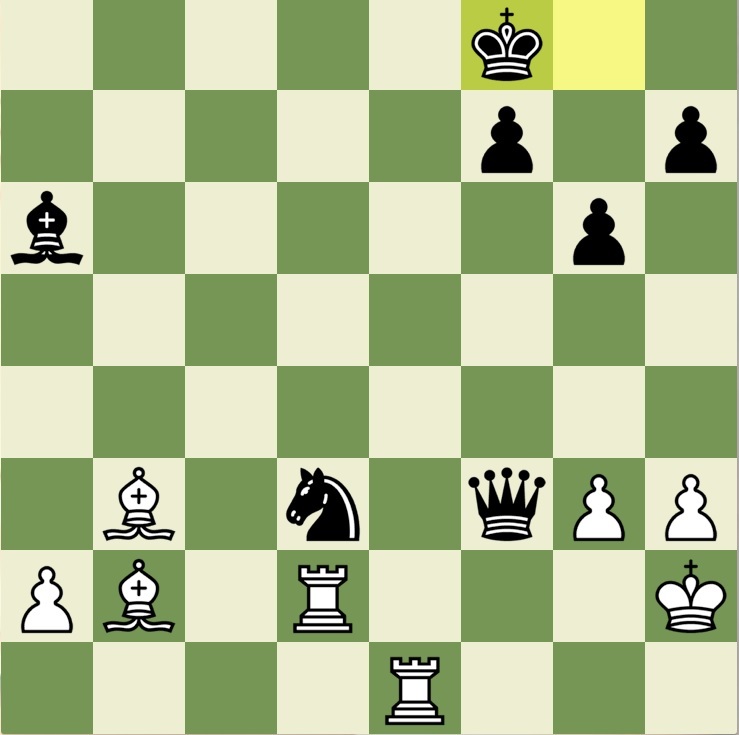 My calculations sought to effect a checkmate that is there, and that I saw, but my efforts all fail because of a defensive resource that I overlooked. The next two were correct, then two more were wrong. 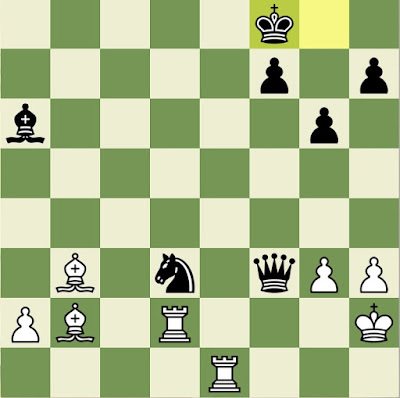 The first move was easy, but finding the second demonstrated the failure of my imagination. Exercise rating: 1996. 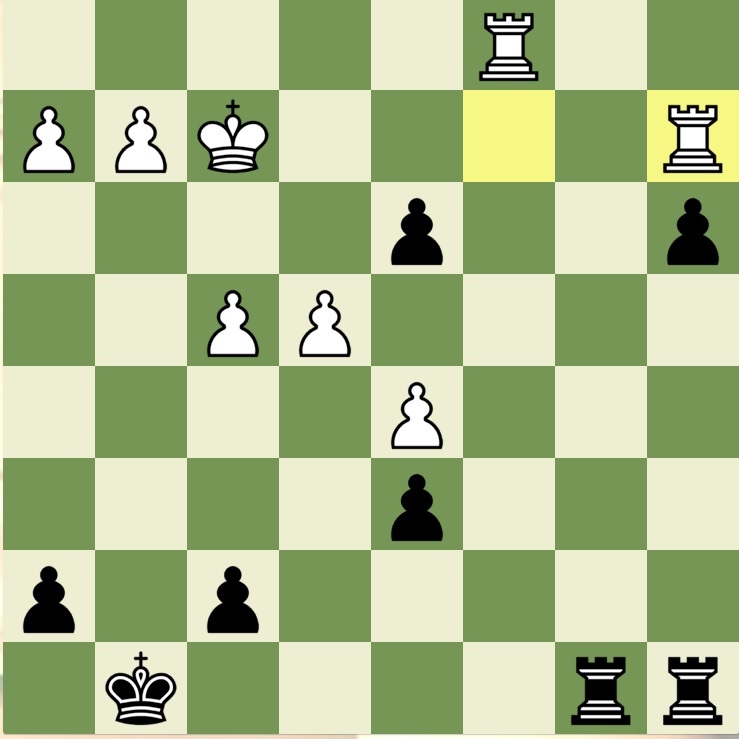 After the obvious first move, I missed a mate in eleven. 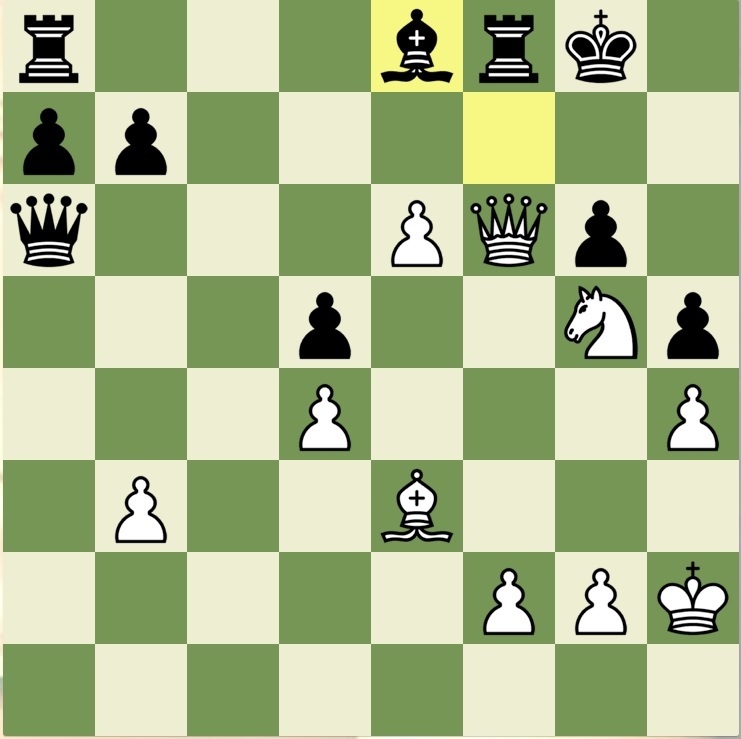 Instead, I played a move that assured a draw. Exercise rating: 1731. 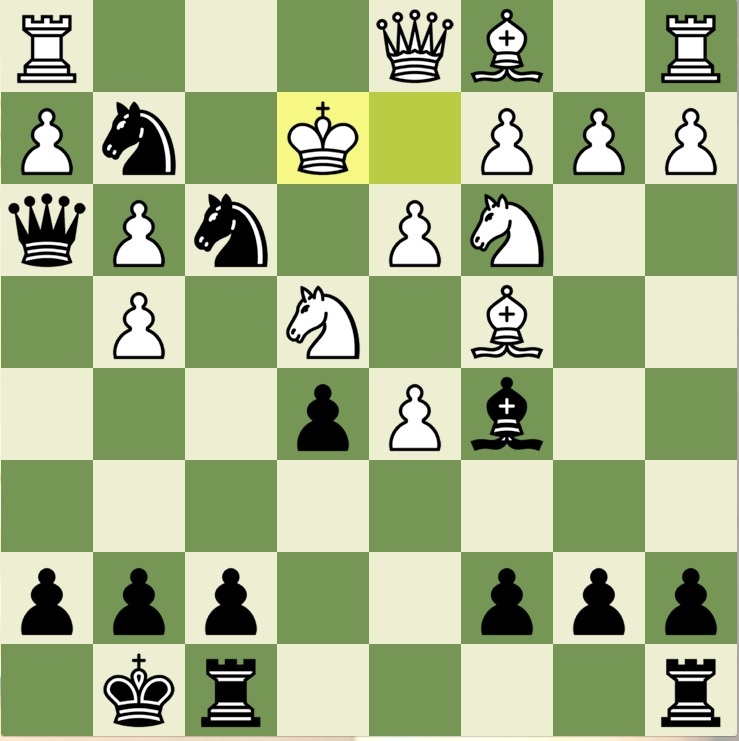 My current tactics rating is 2046. 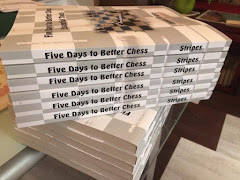 Scholastic players and parents: Many of the posts on this blog feature lessons developed for youth chess players. The label "Problem of the Week" links to posts that contain my "lesson of the week" from September 2011 through April 2017. In the future, additional posts may also carry this tag. I am available for one-on-one lessons in person or online. Use the contact form below if interested.